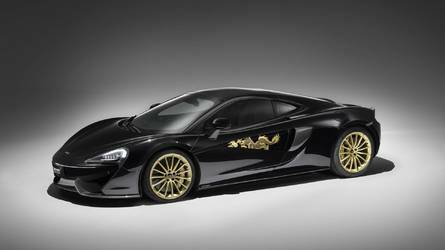 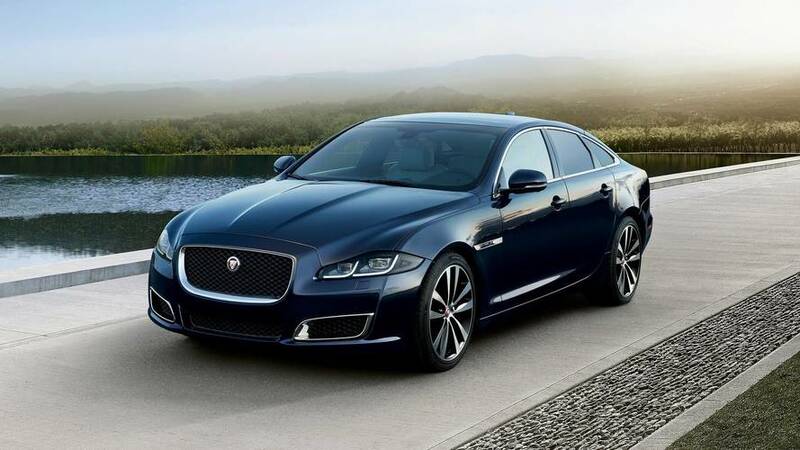 The concept looks like a luxury saloon on stilts and features an opulent cabin with a hidden tea set. 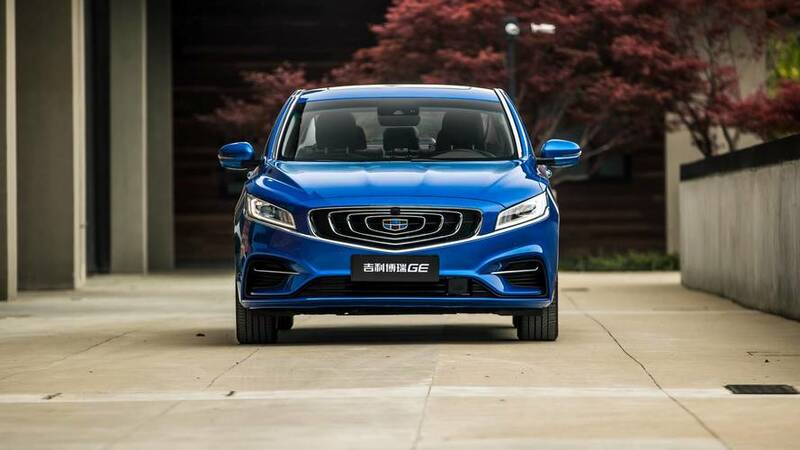 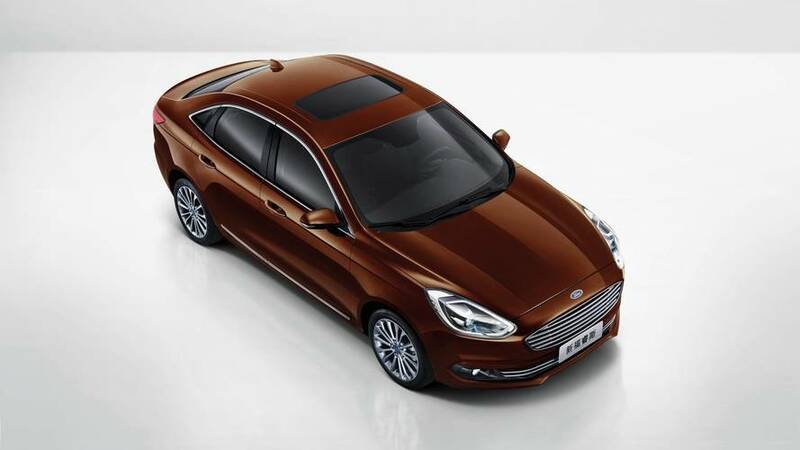 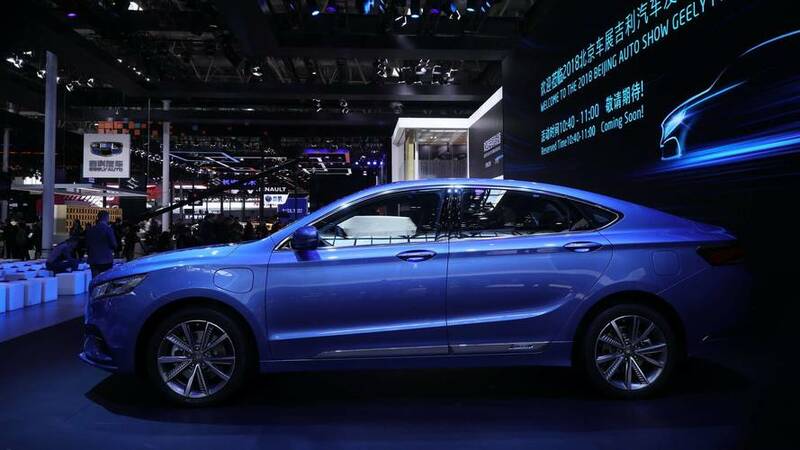 The new Bo Rui GE saloon is an interesting marker from Chinese carmaker Geely. 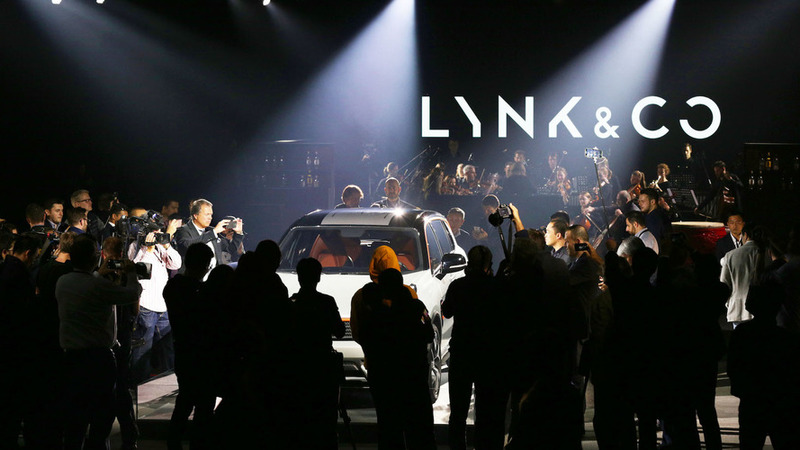 Lynk & Co could be one to watch. 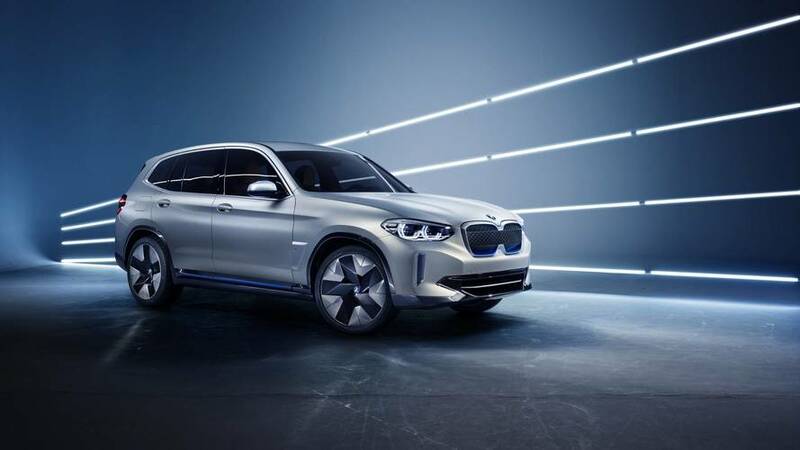 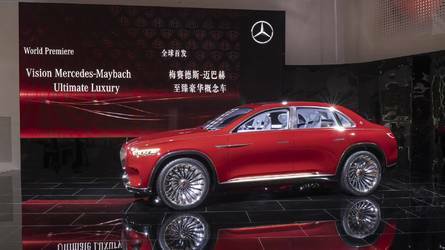 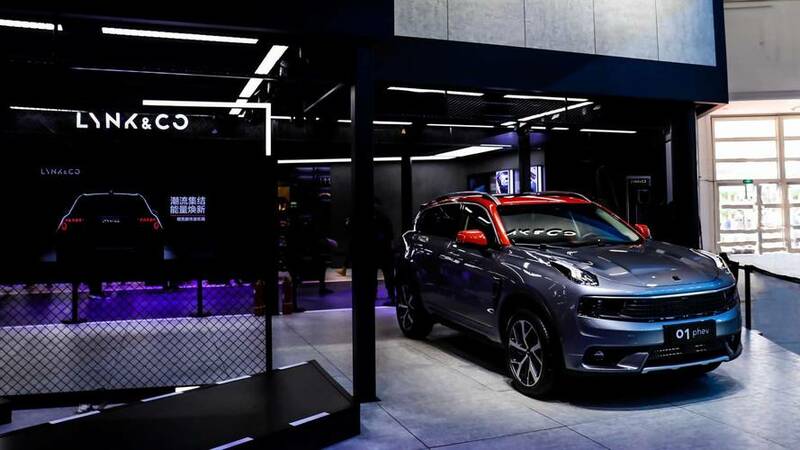 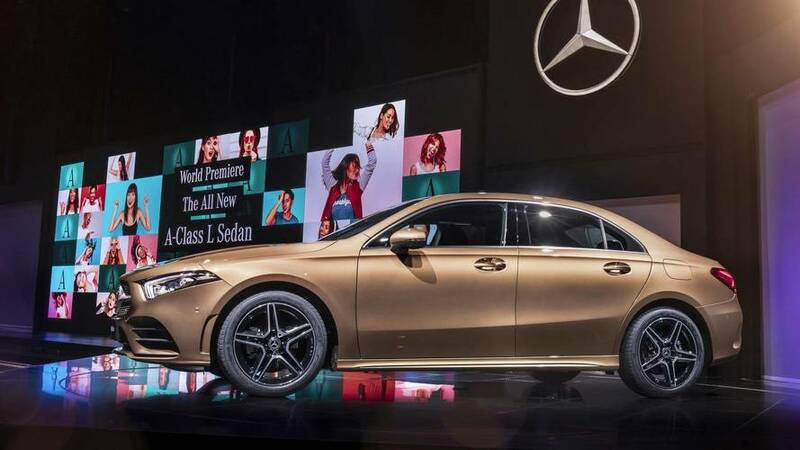 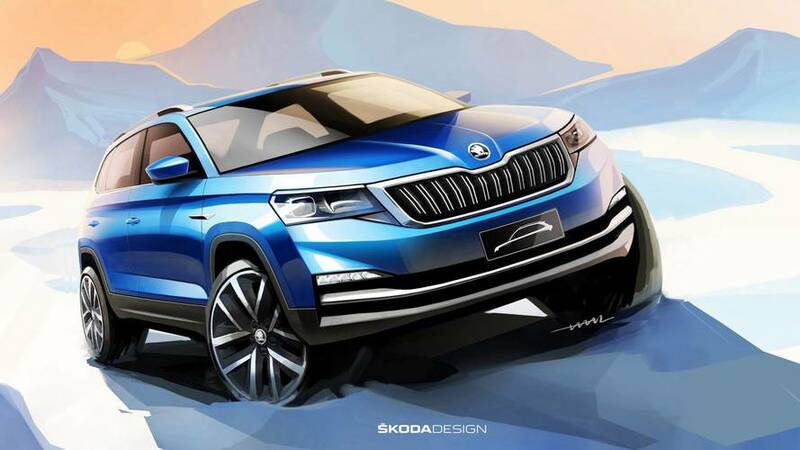 Sneak previews and live coverage straight from the Beijing Motor Show with all the latest photos of new vehicles and concept car debuts. 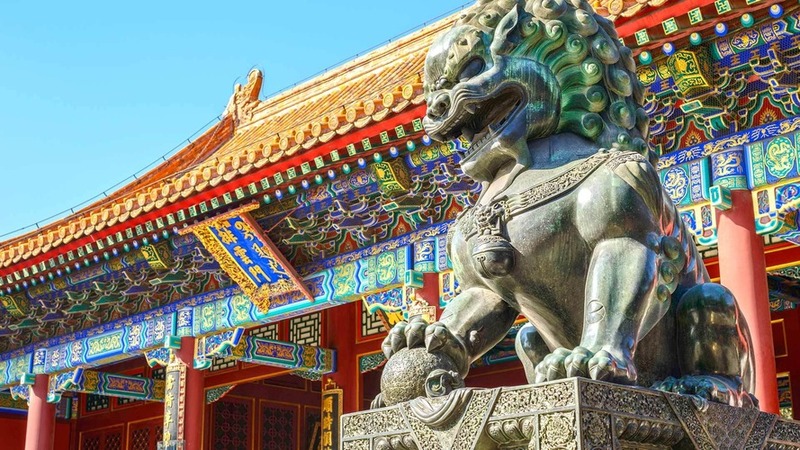 Here's our *cough* Chinese takeaway. 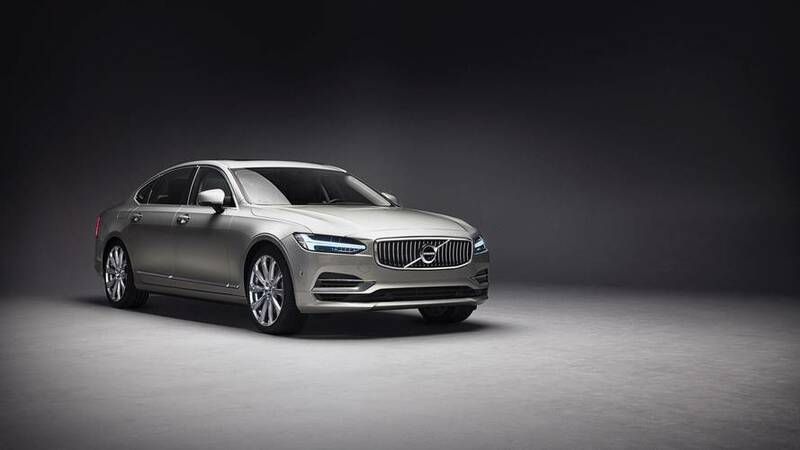 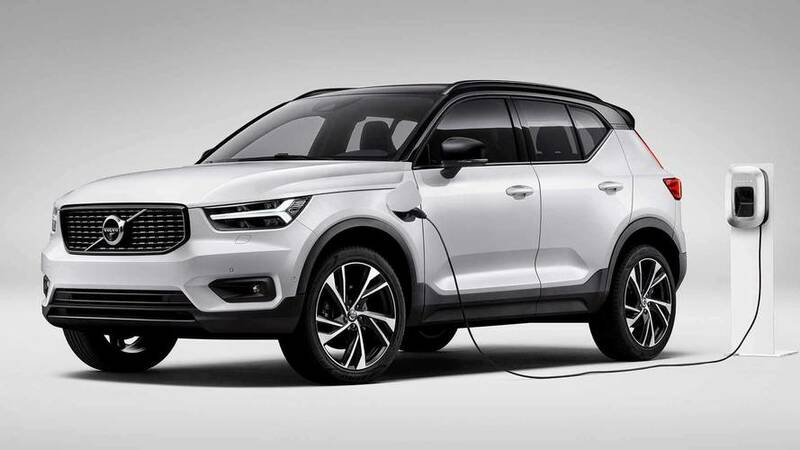 The Swedish carmaker is betting big on hybrids and EVs. 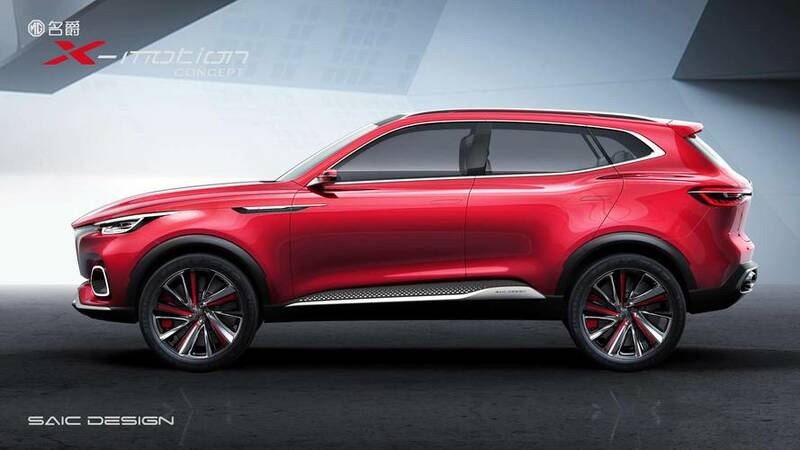 The Kamiq will debut at this week's Beijing motor show.